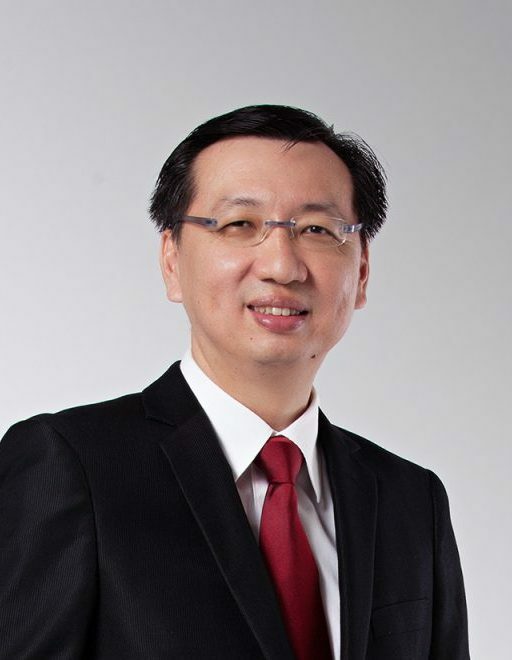 Dr Ong Chin Hu is a Consultant Urologist, with Fellowship recognition from various local and international institutions including the Academy of Medicine (FAMS), Singapore, the European Board of Urology (FEBU), and the Royal College of Surgeons'(FRCS), Glasgow, UK. Prior to this, Dr Ong was Consultant Urologist for Khoo Teck Puat Hospital for three years where he is still a visiting consultant. He is also currently an assistant renal transplant surgeon with the National Organ Transplant Unit (NOTU), Singapore. Dr Ong graduated with MBBS Honours from the University of New South Wales, Sydney, Australia in 1997 and completed his Basic Surgical Training with the Royal Australasian College of Surgeons (RACS) in 2001. Thereafter, he furthered his Advanced Surgical Urology training at Alexandra Hospital (AH) and the National University Hospital (NUH) completing with distinction in 2008. He won the European Board of Urology (EBU) book prize and College of Surgeons' Gold Medal in 2008 for his achievement. He underwent his fellowship training on Uro-oncology and Reconstructive Urology under distinguished Urologist, Professor Urs Studer at the Bern University Hospital, Switzerland in 2009. In 2010, he worked as the Laparoscopic Uro-oncology Fellow at the Nepean Hospital (University of Sydney teaching hospital), Australia under Professor Mohammad Khadra. In 2012, Dr Ong was the Japanese Urological Association (JUA) International Foundation Scholar, where he had further Laparoscopic and Robotic Uro-oncology training at the Kobe University Hospital, Japan under Professor Masato Fujisawa.